Suffering is one of the most difficult theological concepts to get a handle on. Not only in a world that finds it easy to get angry at God, but even among Christians the pain of suffering leads to many struggles. Mr. Gregg enters this tender territory to try and corral what the Bible says about suffering. While he focuses on the complexity, or even the mystery of suffering, he reminds us that no simple answers will be found. He seems dedicated to teaching others to not oversimplify to some sort of formula. While you can see what he is trying to say, I was even more amazed at how he extracts from the pages of Scripture all the components of suffering that is revealed to us. He does an extraordinary job at finding in the text what we actually can know about suffering. I found this volume highly stimulating to meditate on suffering. I’ll remember his warning about oversimplifying, but I’ll also use this book as a starting place when I wrestle with this age-old subject. I warmly recommend this book. It’s a marriage book unlike any other. It’s specifically for the scenario of a strong women, so strong they use the word “fierce”, and a more naturally easy-going guy. Written by a couple, Leroy and Kimberly Wagner, who fits this description perfectly, who made all the mistakes, learned from them, and by God’s grace triumphed in Christian marriage. It must resonate dramatically in our day as its impetus was their discussion of what they learned being the #1 segment of 2015 on Focus on the Family. The book barely touches on how we may have such an increase in this type of marriage situation, things like the gender confusion of our day, and just focuses instead on what two people who love the Lord must understand. 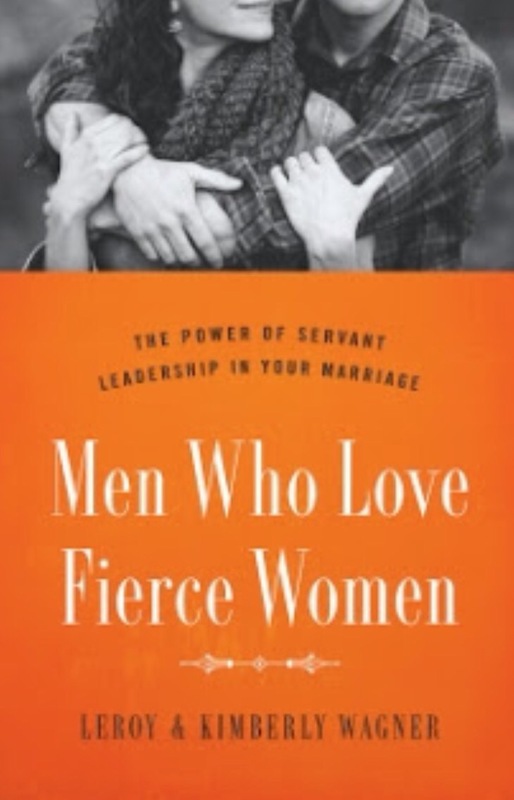 This book is geared toward the men, how they have failed even if she is too strong, and how Servant Leadership can be brought to bear to get the Christian marriage we sincerely want. One of the biggest failures a man in this type marriage can do is be so passive he checks out. It actually leads to making her more fierce and he carries some blame. The key is fixing your part, taking your responsibilities and doing it for Jesus’ sake if you can’t push through to do it for her. The book is amazing. I assure you it isn’t trite platitudes as some marriage books tend to be, but real substance that you can get your heart and mind around. I give it the highest possible rating. 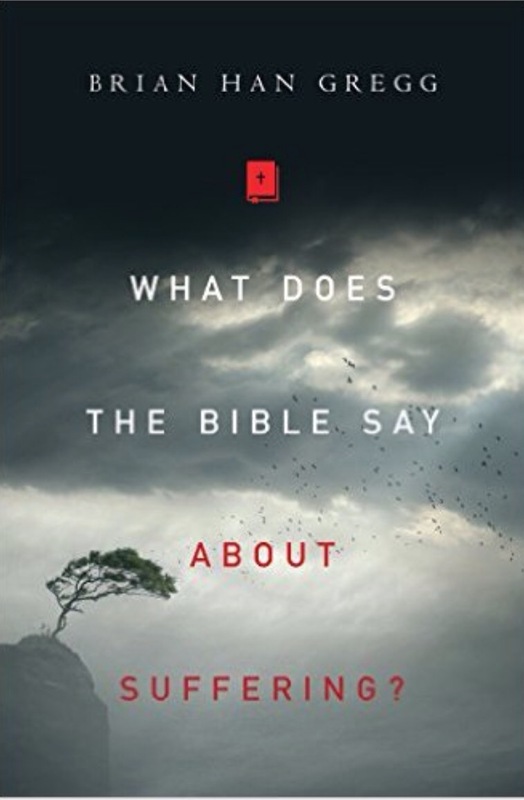 Perhaps you especially enjoy the Minor Prophets as I do, then you are really going to savor this volume by Richard Alan Fuhr, Jr. and Gary E. Yates. The Minor Prophets make up one of the least well-known sections of the Bible, so the help this type of volume can provide is greatly needed. The authors begin the volume proving the book’s worth immediately with a chapter on the historical background of the tumultuous times of these prophets. Though I might quibble on some details, the chapter was outstanding at putting these twelve prophets into perspective. The next two chapters discussed what the prophets were accomplishing in their writings and the literary genres and rhetorical devices involved. Finding ten literary subgenres might be stretching it a bit, but that would match modern scholarly opinion. Chapter 4 was one of my favorites as it made a case for canonical unity of these twelve Minor Prophets. While they all stand quite well individually, I believe looking at them as a unit also yields tremendous insights. As you might imagine, chapters 5-16 cover the Twelve individually. I appreciate the way the authors present these individual evaluations. Background, structure, overview, and theological leave you with a good idea of what’s going on in each of these books. Only some comments on Jonah’s historicity were subpar. A few helpful charts, maps, and pictures round out this useful volume. Still, unlike some modern volumes, this book aims at providing its help by words rather than just a visual presentation. This book is 5-star all the way. This volume carries on the same valuable commentary that was found in Volume 1 that covered the Pastoral Epistles and the Epistles of John. In Volume 2 he finishes the letters he feels were especially for Hellenized Christians by giving us this full commentary on I and II Peter. I always marvel at his output as a writer of commentaries and here is another 400+ page commentary. I must confess that I find myself even in less agreement with him than with Volume 1, and it seems he started in the middle with the Introduction of I Peter. Still, that same good, easy-to-follow writing was present that makes commentary reading more enjoyable. Conclusions about authorship I found particularly hard to follow, but he continues to present his opinions well and share scholarly thinking up to the present. He continues to see the”household code” just as he did in the Pastorals. His comments on the text still make for lively reading even where one must disagree. Agreement is not essential to gain from a commentary and I’m glad to have this one to use. All in all, this is a solid commentary.